A few weeks ago, members of the SketchUp team traveled to Sydney, Australia. We met with customers, attended the Form & Function Conference and presented a SketchUp Pro Demo to local architects at our Google Sydney office. In the next few weeks, I’ll post some of the work they’ve created in SketchUp & LayOut and include a few words on how they’re using 3D design & modeling in their offices. Collard Maxwell Architects is a Sydney-based architecture firm with a philosophy that successful architecture is the synthesis of art, technology and building economics resulting in memorable, economic and sustainable building solutions. Alberto Sunderland, a Project Leader for CM+A, says that initially SketchUp Pro was used as a quick visualization tool of early concept work. “The models were never very detailed and it was a tool used primarily within the office. It was used as a quick way of understanding massing and scale to determine if the design was heading the right direction." 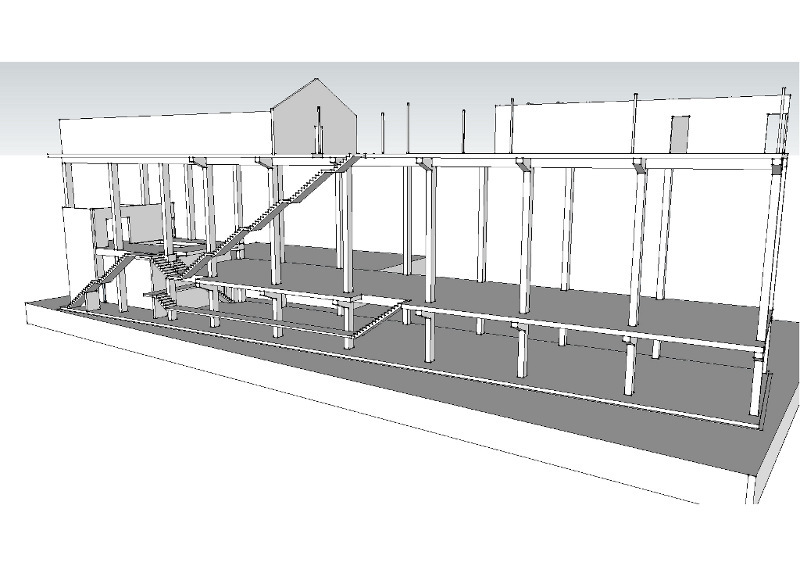 SketchUp is used to confirm a complex set of egress stairs from a substation. 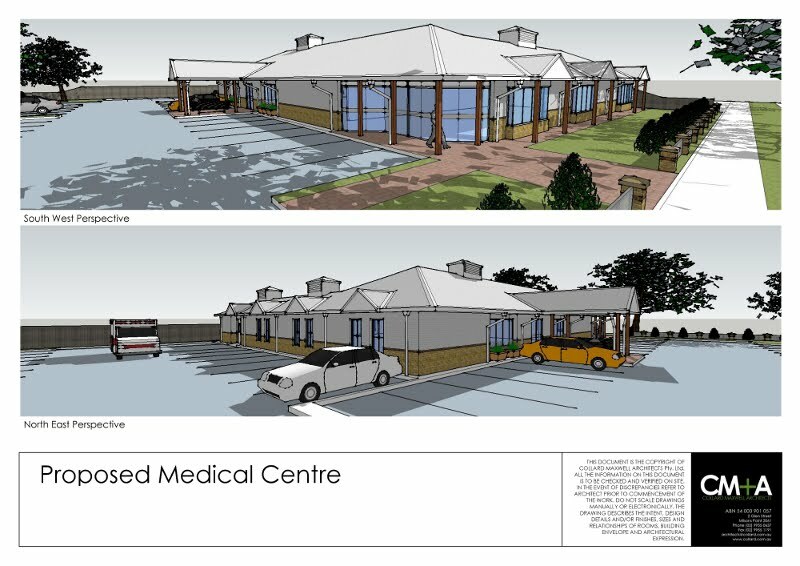 “As our skill grew we began to use SketchUp to generate models we could show our clients to help them understand the projects and to provide a quick and effective way of trying out changes before updating all our cad documentation." 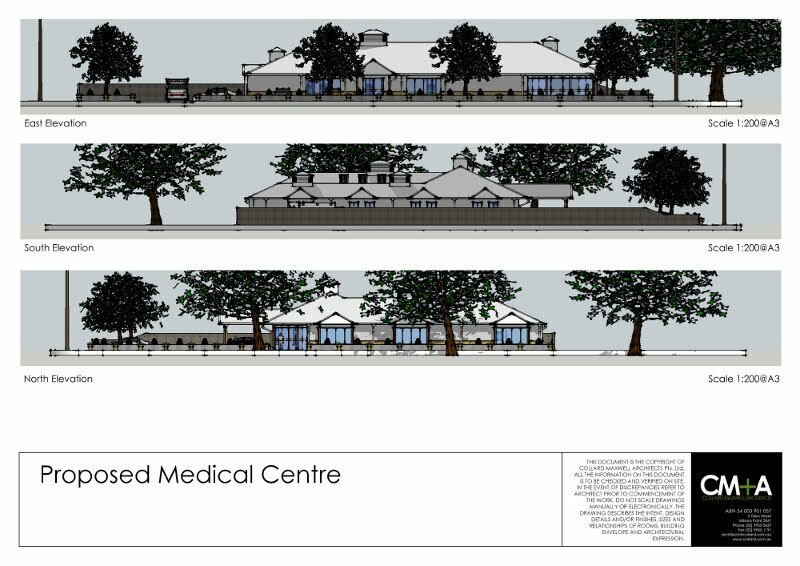 Hornsby Project - Model was especially useful as the client was asked by council to explore a number of options for the façade treatment. 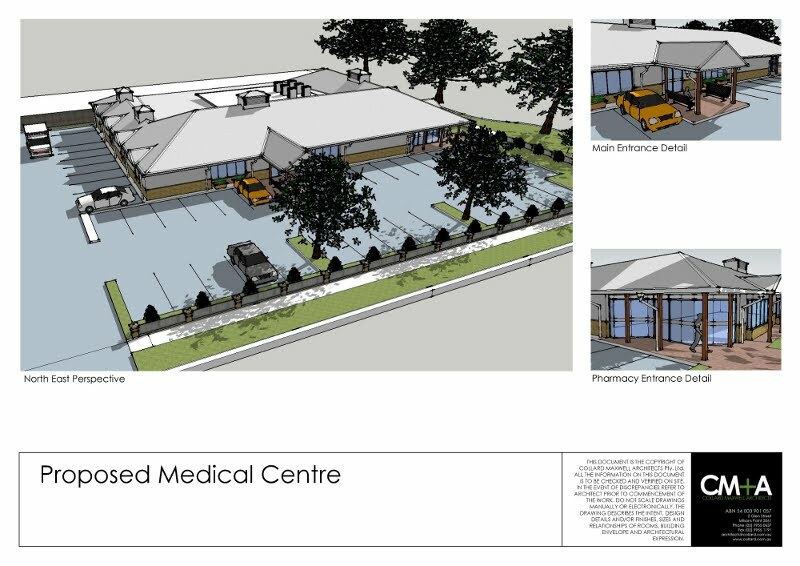 Council signed off the changes based primarily on the images generated from the SketchUp model. 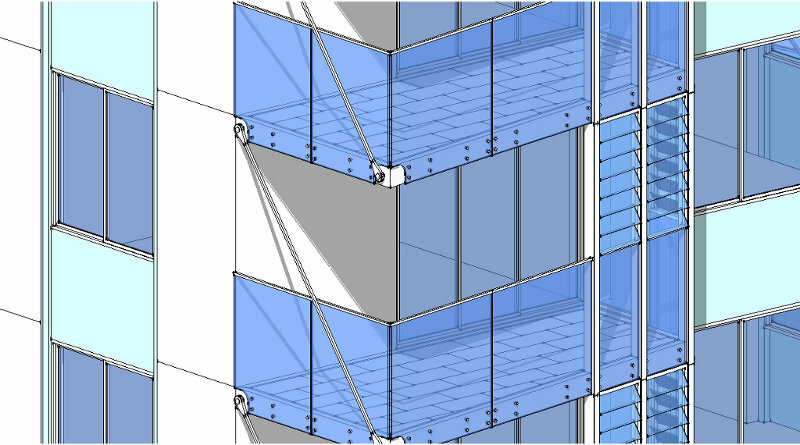 Balcony Detail - Model used to help the owners of the building understand very clearly what their balcony extensions will look like and show the builder detailed information. Gee, if I had known you guys were coming to OZ, I would have made an effort to fly down to Sydney!!! It was nice meeting you Chris and Tash. I hope you decide to come back to the Melbourne one next year! If I had known you guys were coming to OZ (Australia), I would have got to Sydney!!! What sthis HTMltag thing ? Oh I am very much interested in the educational aspect of Sketch Up. I lecture 3D modeling and I've put 3D Max in the drawer. Students are loving the fact that they get to develop 3D models in a simple and logical way. Then they have all the tutorials available online. Well done!